Wild Eye Releasing is preparing for the end of days with the DVD and VOD release of APOCALYPSE CULT. Glenn Triggs tracks an intrepid news team into the woods, where they stumble upon a bigger and more dangerous story than they ever expected. Jane Elizabeth Barry (A NIGHT OF HORROR: VOLUME I), David Macrae (The Last Supper of the Damned), Tom McCathie ("Under the Milky Way") and Geoff Pinfield star in the thriller, which will be available nationwide on Halloween on DVD, Cable VOD and Digital HD, including Amazon Instant and Google Play. 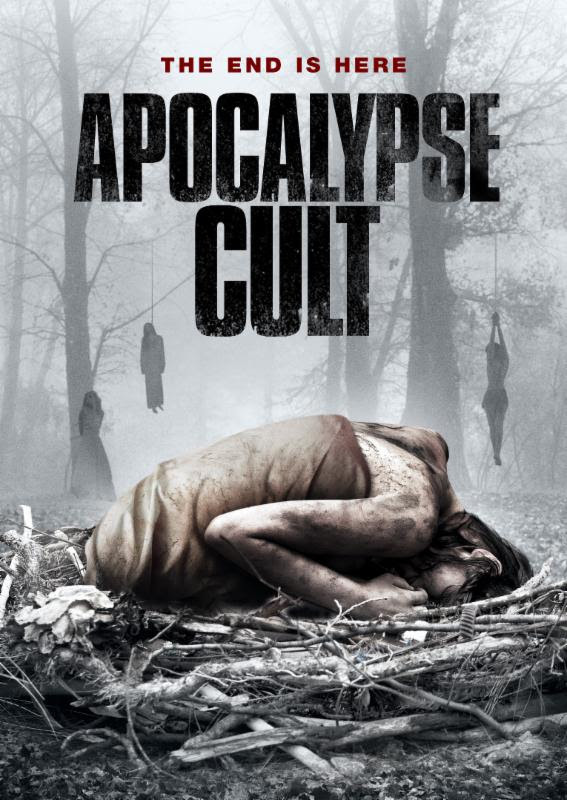 Check out the official poster and trailer below for APOCALYPSE CULT.